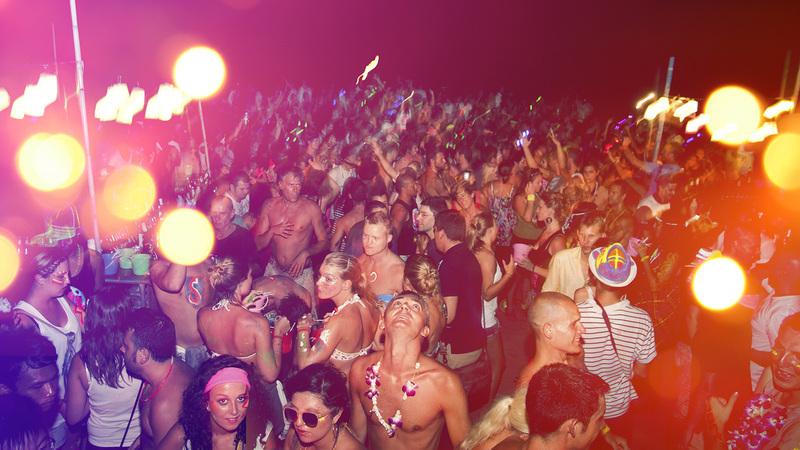 The first Full Moon Party either went off in 1987 or 1988, no-one is really sure; and it was someone’s birthday. 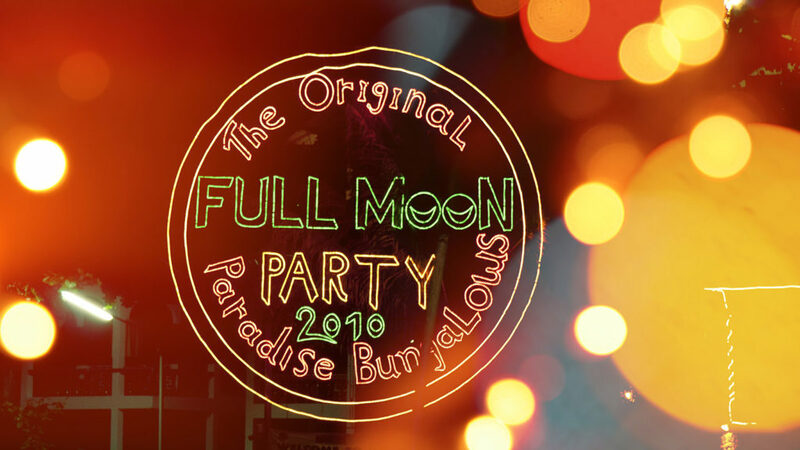 It was such a good party that the same crew met up again at Paradise Bungalows and partied under the next Full Moon. From there on the party grew to be a mecca for travellers in the 90s and then became the global dance music festival that it is today, attracting thousands of visitors from every walk of life. 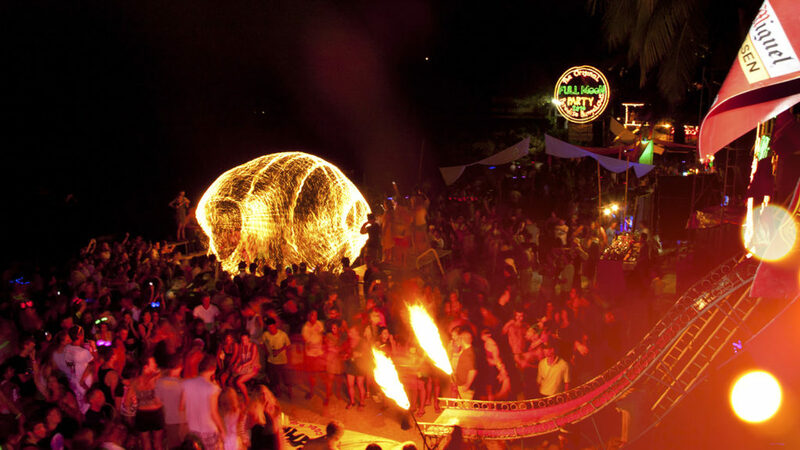 There are now over 10 major sound systems on the beach playing everything from psy-trance to drum and bass with each one representing a different genre. 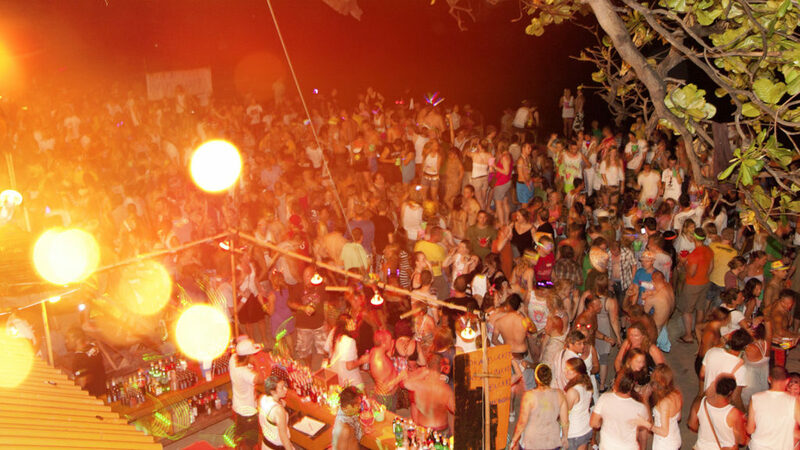 Crowd sizes vary from around 8,000 in low season getting up to 30,000 in the high season; and inline with the party’s growing popularity, Haad Rin has been expanding to accommodate its guests. 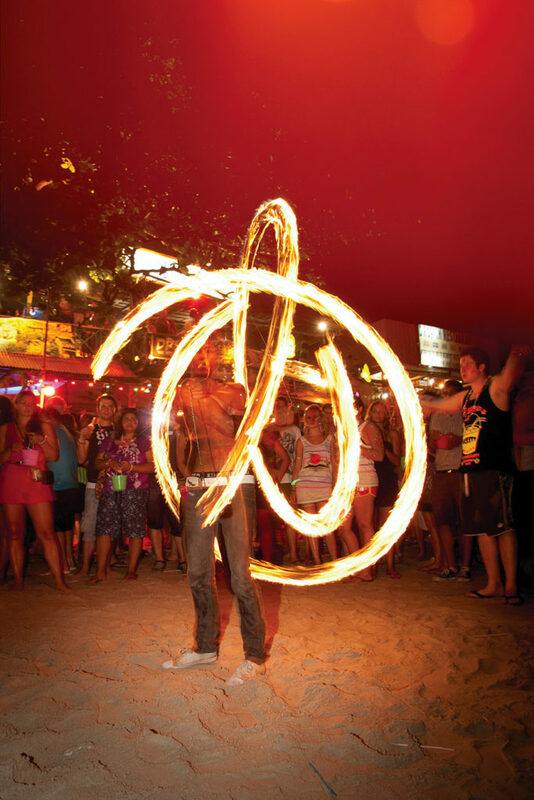 There are now over 5,000 rooms and hundreds of cool bars, boutiques, restaurants and of course the great nightlife. 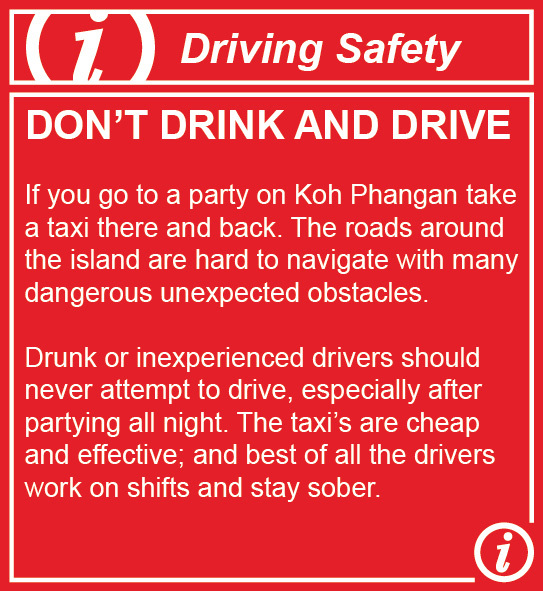 If you want to come and enjoy the party, consider booking a room on Koh Phangan as accommodation gets jammed well before the Full Moon date. 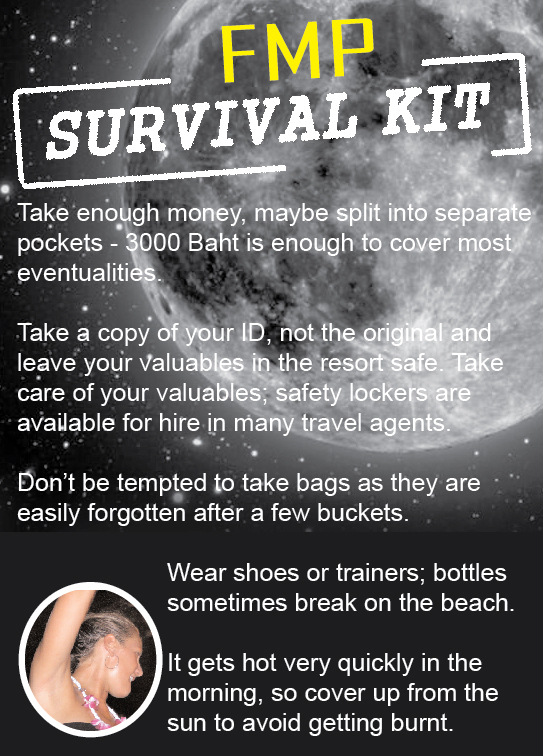 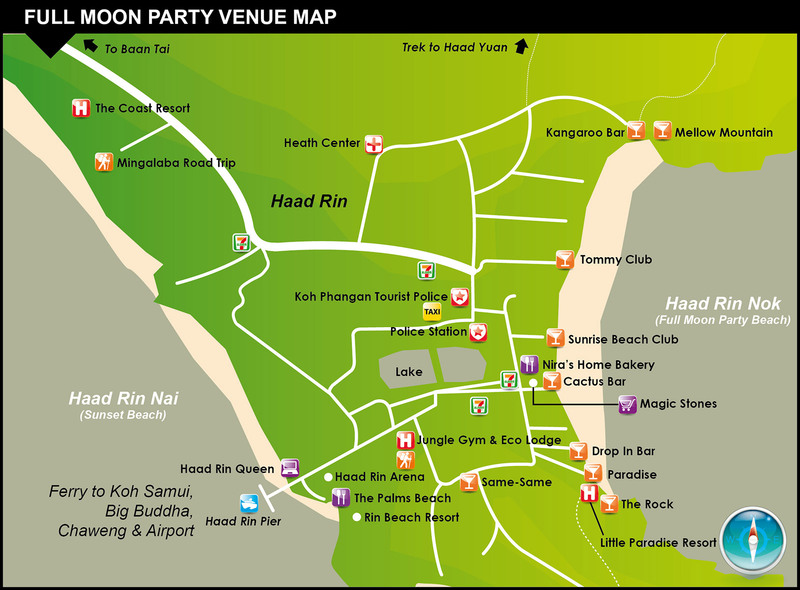 Note: ALL Party goers will need to pay 100 Baht per person entrance fee when arriving in Haad Rin for the Full Moon Party night.